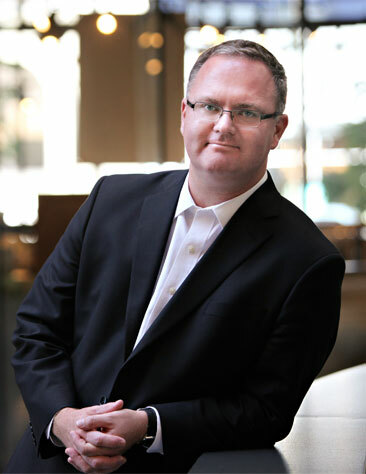 Victoria Lawyer Michael Mulligan on CFAX 1070 – Legally Speaking – discussing the Canadian Human Rights Tribunal decision that the federal government discriminated on the basis of race and or national or ethnic origin by providing inadequate child and family services to First Nations children living on reserve. 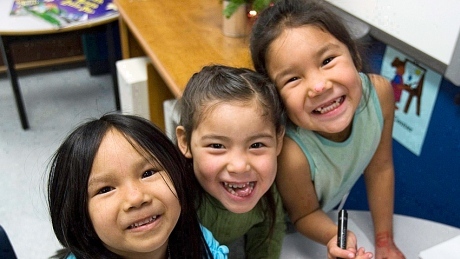 First Nations children living on reserve face significant challenges. There are approximately three times the number of First Nations children in government care now than there were at the height of residential school in the 1940s. Aboriginal children are more than twice as likely to be placed in out of home care than other children. In this context First Nations child and family services agencies are inadequately funded in almost every area of operations. One of the unfortunate manifestations of the formula used to determine funding for child and family services on reserve is that while funding for services designed to assist families care for children are fixed and inadequate, once a child is apprehended this is not the case. This formula provides an incentive to remove children form their homes as a first rather than last resort. In some cases, parents are asked to give up their children in order to permit medical or other assistance to be funded. This is contrary to the accepted social work approach that involves applying the least disruptive measures that are in the best interest of the child. The Human Rights Tribunal process was delayed repeatedly by the previous federal government as a result of late disclosure of tens of thousands of documents, on more than one occasion, and as a result of judicial reviews and appeals challenging the jurisdiction of the tribunal.